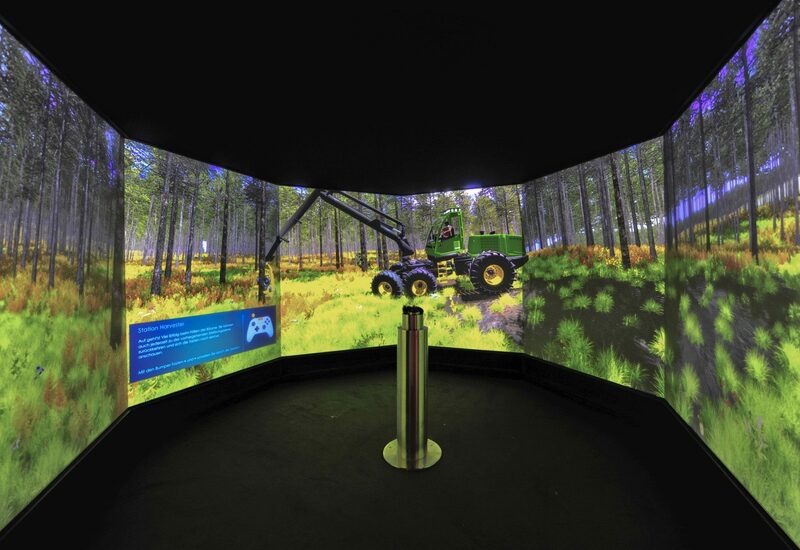 Together with imsys immersive systems we have refurbished and modernized the five-walled projection environment at the DASA (Germany’s largest exhibition on the world of work) in Dortmund. Originally, we had built this CAVE in 2005. New projection hardware, new computers, new software and new models are daily available now to the visitors for interactive experiments. 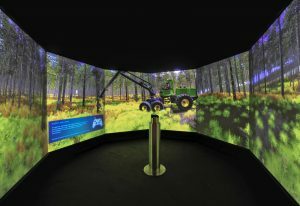 A walk through a virtual city, a visit to the ISS or hard virtual work in the forest – a visit to the DASA is always worth it. Explore more impressions on Instagram.